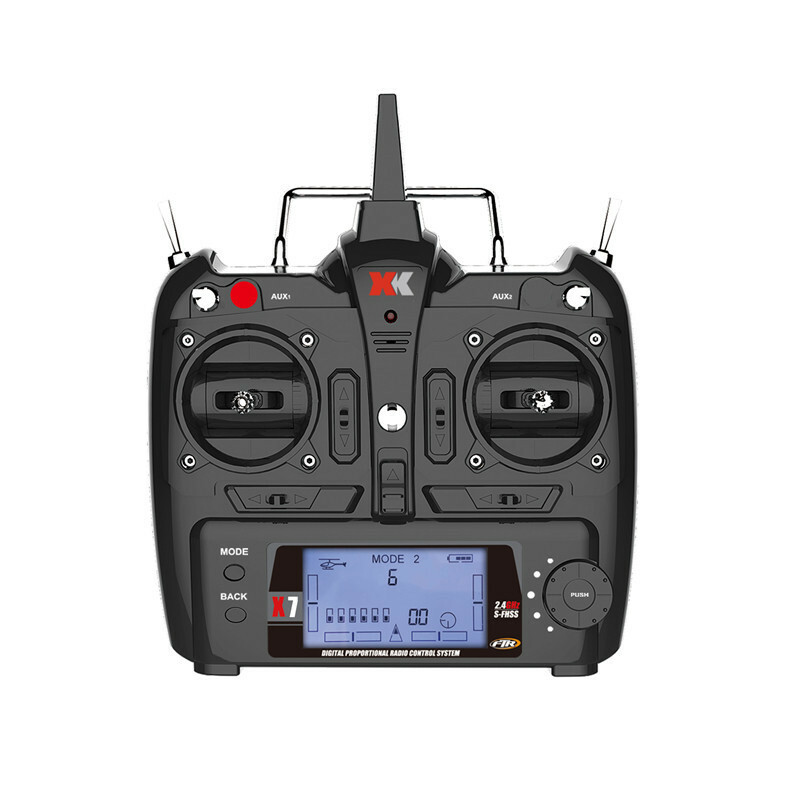 Now its time for the sister company of WL toys (XK) to flush its first mid-range sporty brushless quadcopters, XK X251 and XK X252 for an affordable price tag. 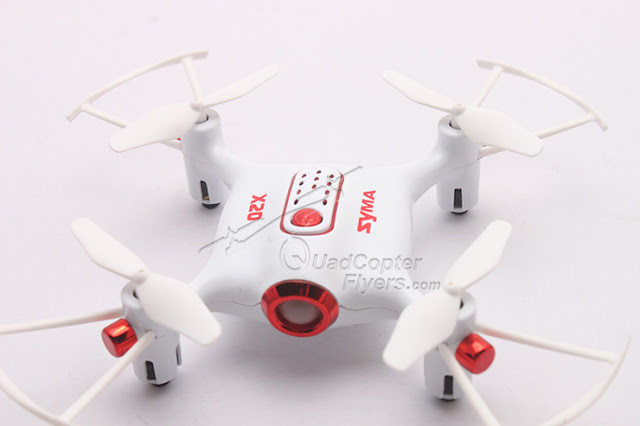 Sold with the Tagline "Whirlwind", XK X251 has a unique design and makes me recollect Syma X1 and WL Toys V959 quadcopters and i had to confess that XK X251 quadcopter is not for beginners. but if you are a beginner in the drone hobby and would like to enhance your flying skills, XK X251 is the fun fast flying drone to look for. 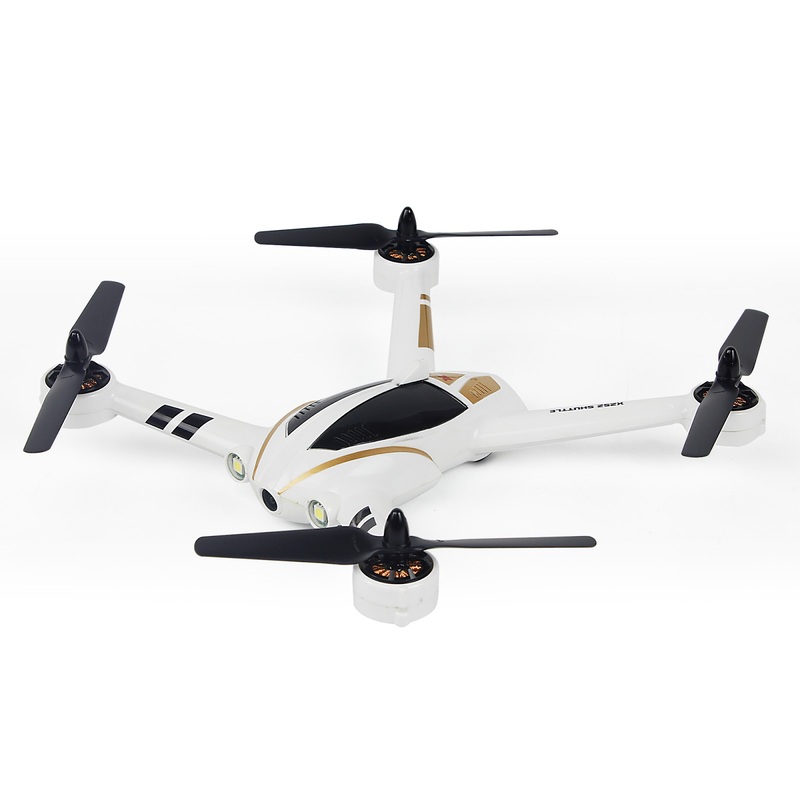 Flying will be more fun excluding the features like headless mode, one key return and today's most talked altitude hold. 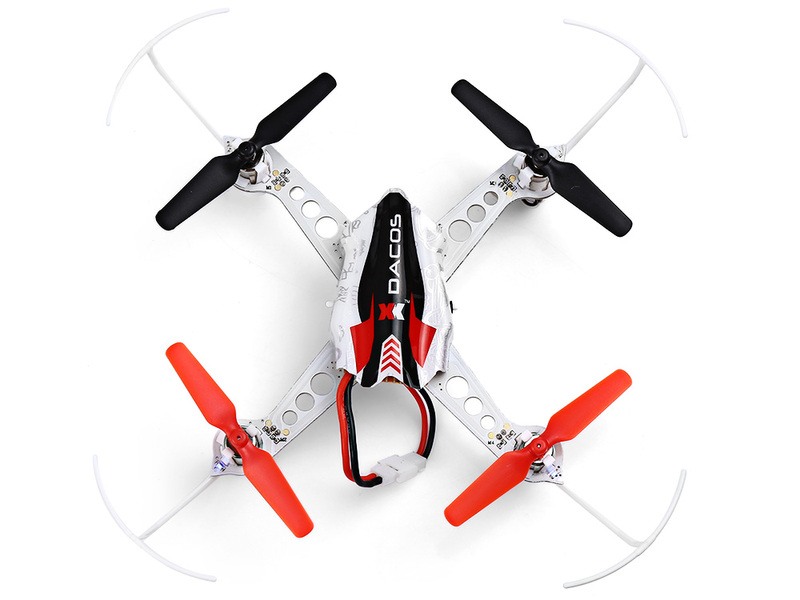 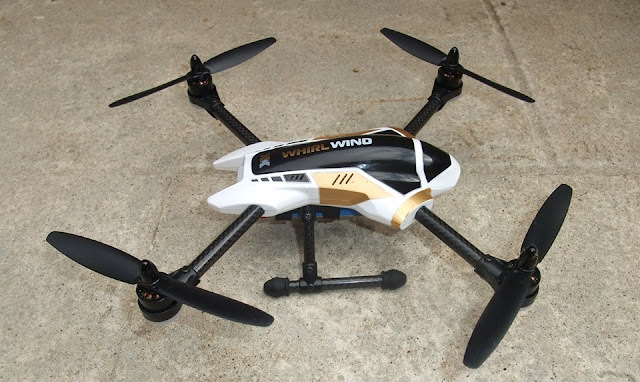 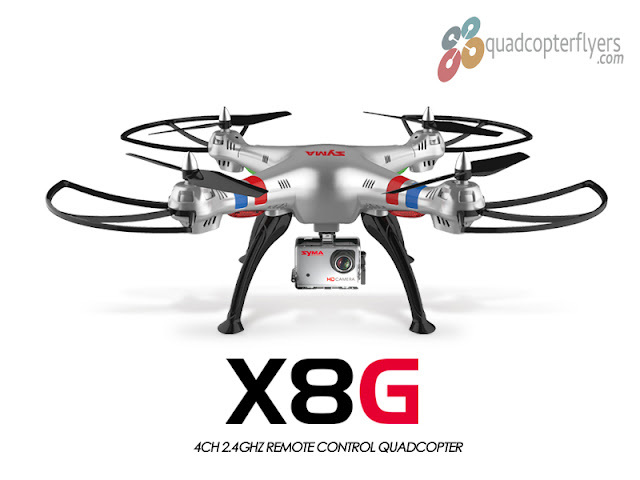 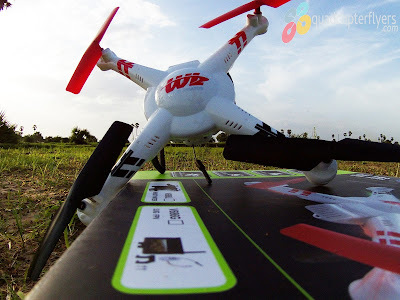 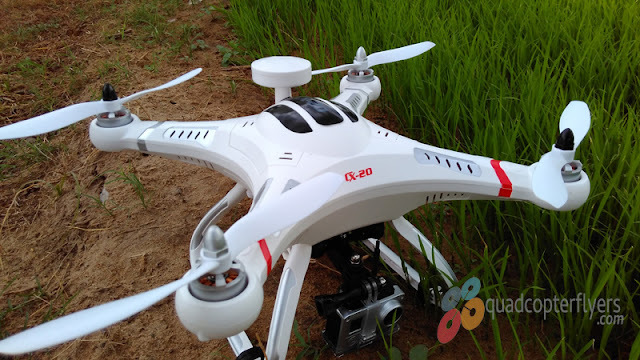 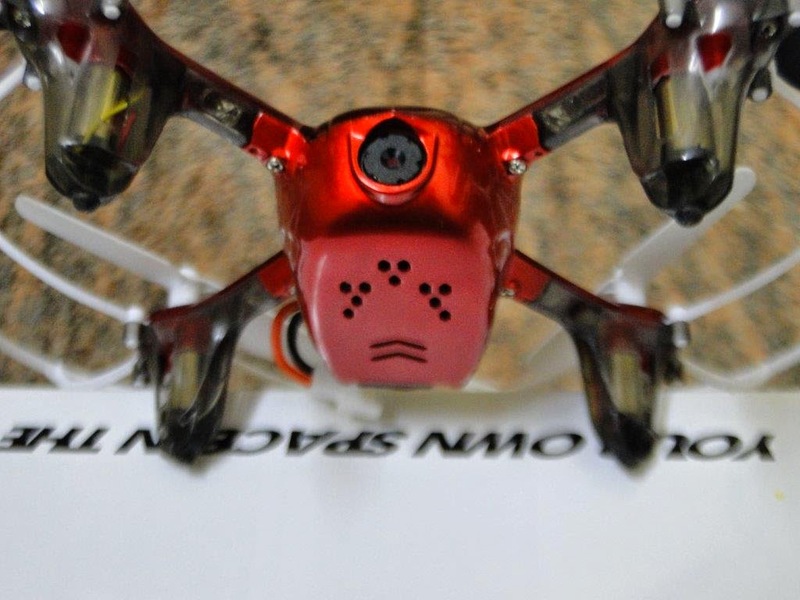 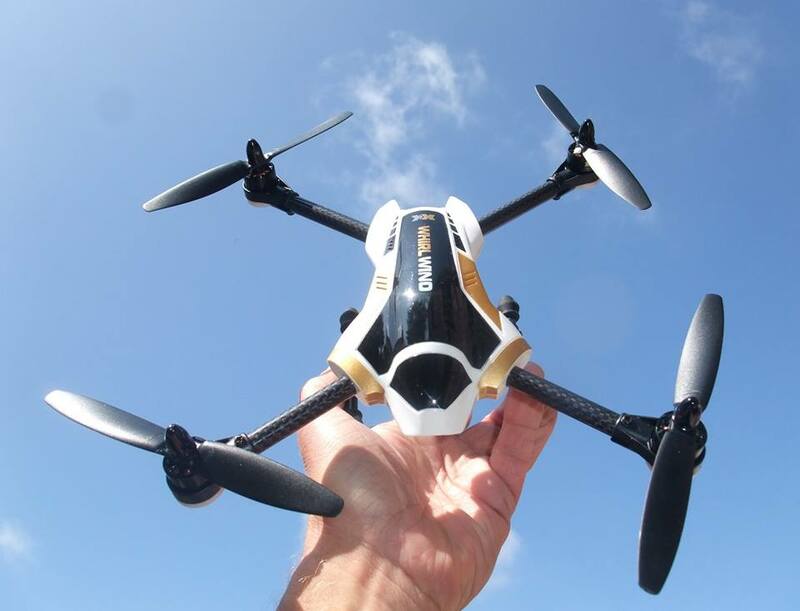 It has 6-axis gyro which can have more stable flying be easy to control.